Serving up cold drinks and upscale pub food out of an actual former auction house (it’s one of the city’s oldest buildings, built in 1765), Grafton Connor Group’s The Auction House isn’t just a restaurant, but a live music venue, too. 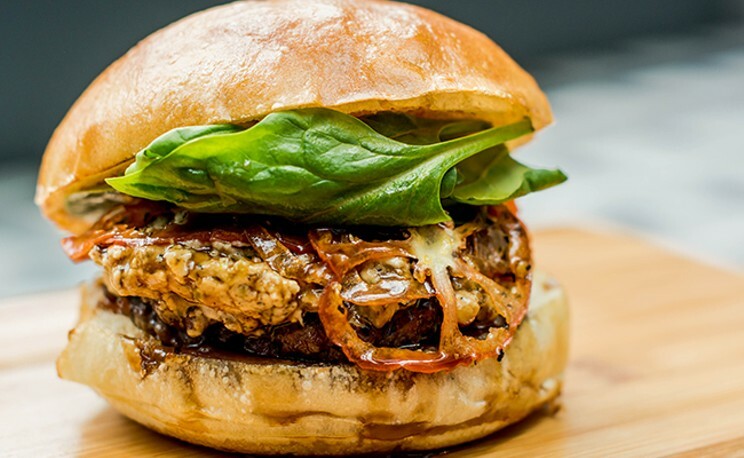 An admirable burger list, appies like deep-fried cheese curds, Irish poutine and cheese stout dip, creative brunch options and sammies, salads and homemade desserts would tempt any menu browser. • $5 Pints of Craft Beer. We’re swimming in options when it comes to local-made beer, and the tide just keeps rising. Here’s a look at the province’s ever-growing community of craft breweries.